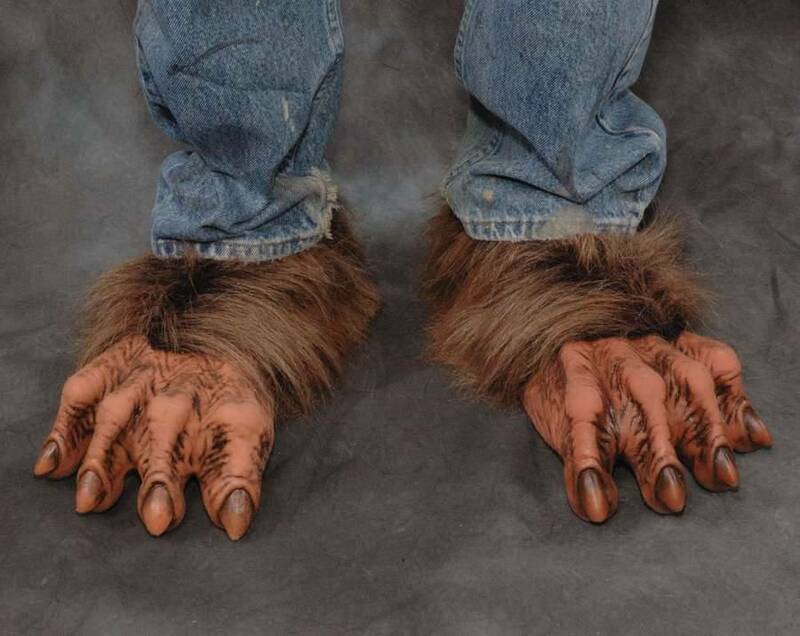 Make your werewolf transformation complete with this pair of Werewolf Feet. 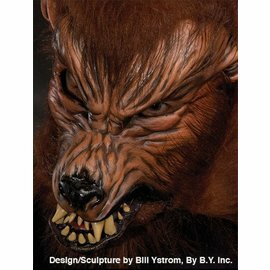 This costume accessory is as close as you can get to stepping out of a movie set. 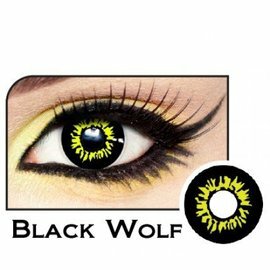 A fun effect that's comfortable enough to wear all night! 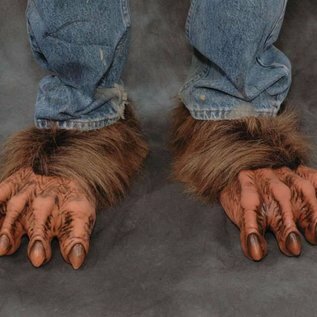 Werewolf Feet easily fit over almost any shoe and are made to match and complete Wolf Shirt. Available in Standard Size, fits most adults. 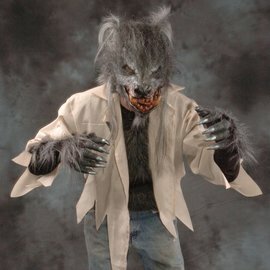 Don't forget your wolf shirt, hands and mask.